Posted 11:42 am by TheGolfersClub & filed under Blog, Videos. 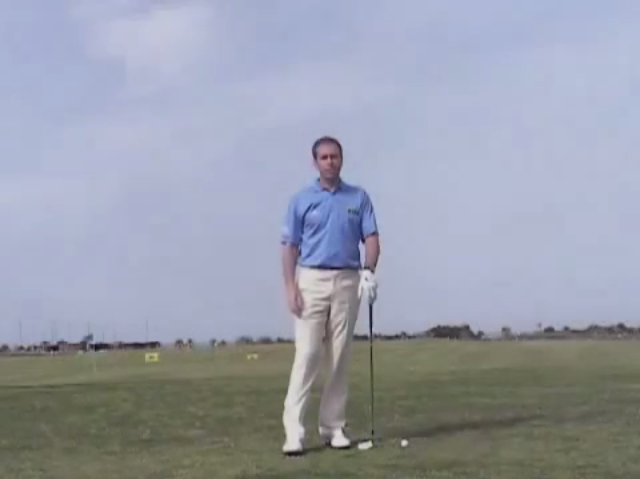 Posted 2:36 pm by TheGolfersClub & filed under Golf Tips, Videos. Scott Cranfield PGA Golf Professional has provided a simple video to show how you can improve your performance when playing in the rain. Posted 5:24 pm by TheGolfersClub & filed under Competitions, Golf Equipment. We are offering 10 members the opportunity to win a Golfers Club umbrella. Simply email competitions@twww.golfcare.co.uk with details of the prize, your name, membership number and contact number. The prize draw will take place on the 4th January 2016. Posted 5:24 pm by TheGolfersClub & filed under Competitions, Partners. Posted 5:23 pm by TheGolfersClub & filed under Competitions, Golf Equipment, Partners. Posted 5:23 pm by TheGolfersClub & filed under Feature Articles, Golf Equipment, Partners.